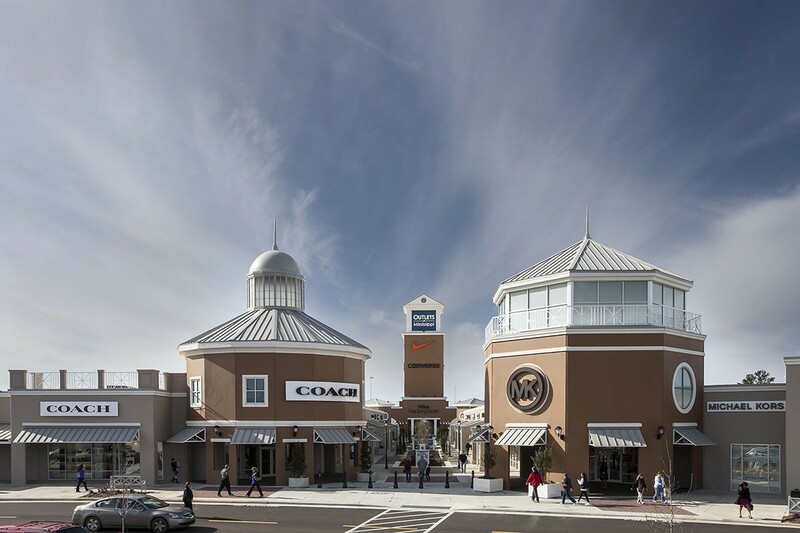 An outdoor, village-style upscale outlet center featuring classically-inspired architecture and themed throughout with Mississippi historical and cultural artifacts and displays. 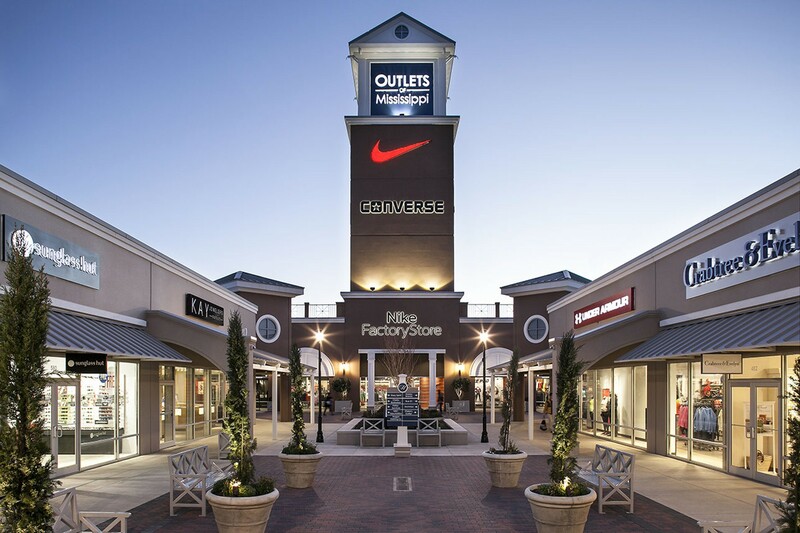 A 472,000 SF upscale designer outlet center located in the Monarch-Chesterfield Levee District 15 miles west of St. Louis along Missouri River serving the greater St Louis Metropolitan market. 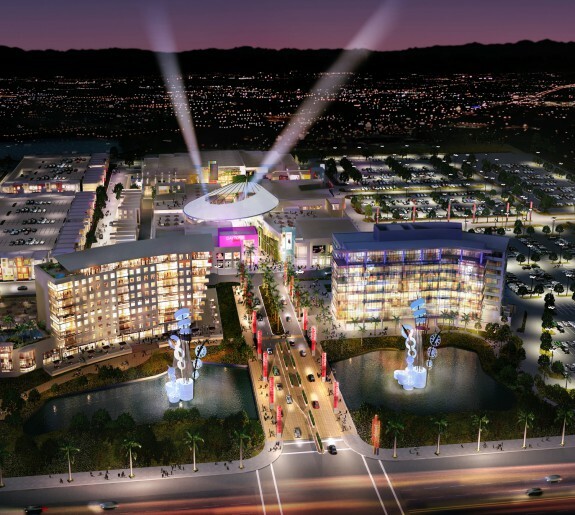 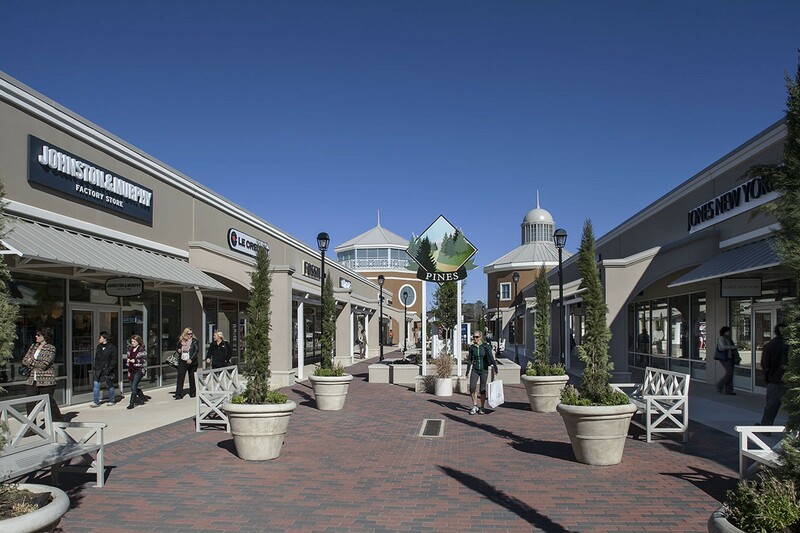 The single level open-air shopping destination offers a variety of exclusive stores including Restoration Hardware Outlet, Polo Ralph Lauren Factory Store, and many more. 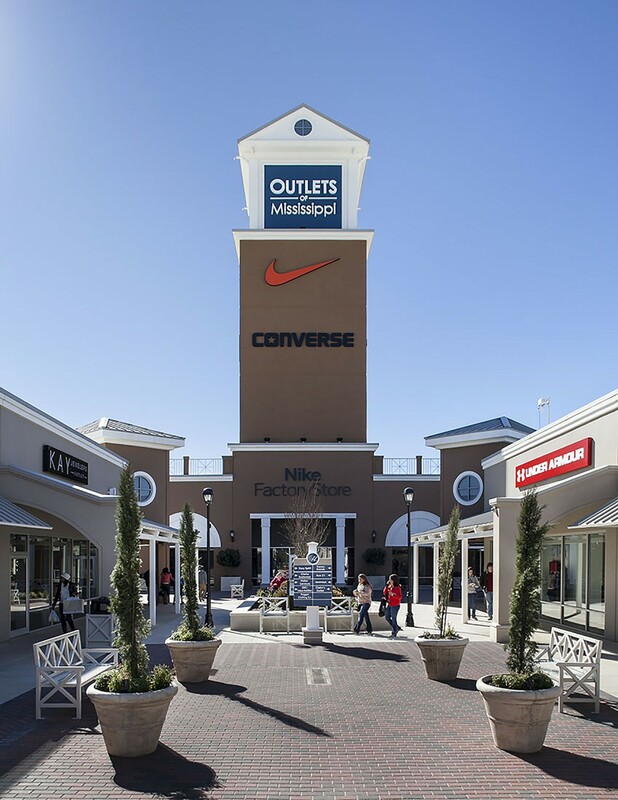 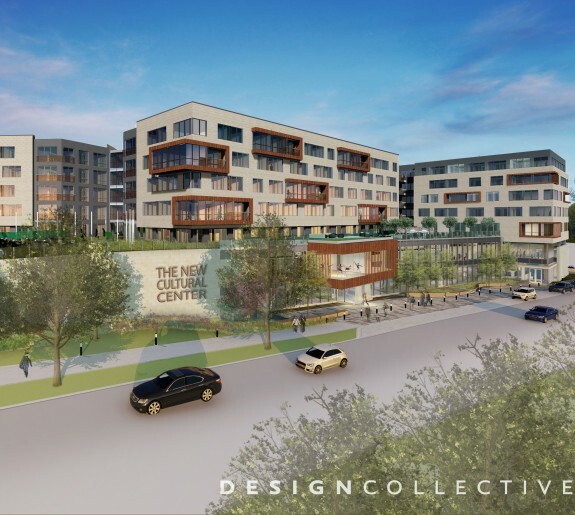 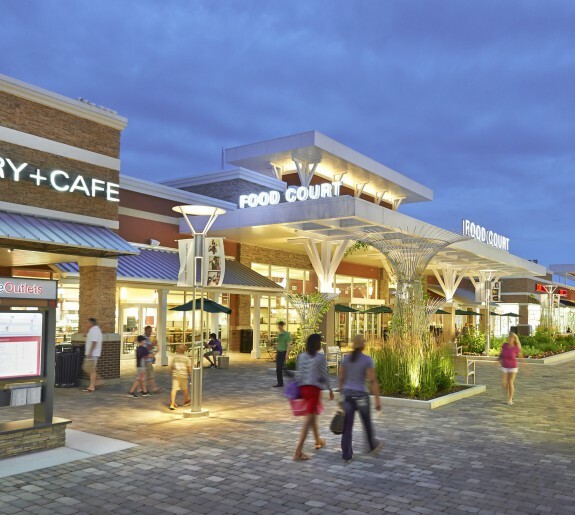 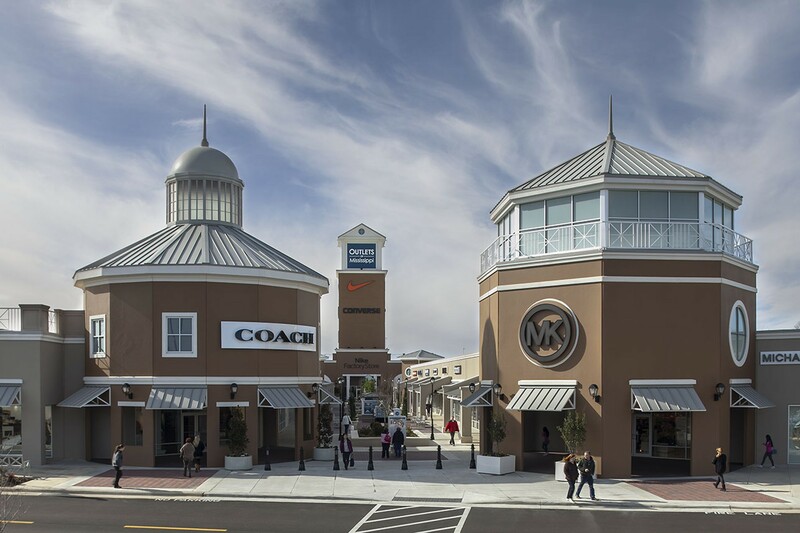 The outlet’s family-focused environment, dining options, dog-friendly environment, and access to the levee fitness trail and a Club Fitness creates a unique retail experience making Taubman Prestige Outlets a shopping destination for everyone.